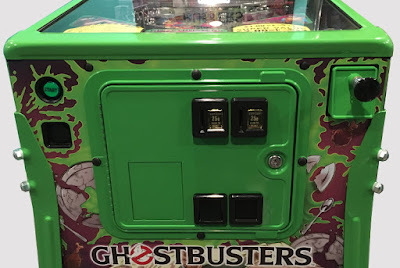 Did you get one of Stern's Ghostbuster Slimer LE Games? Wish you could have the coin door and shooter housing match? Well now you can, we where able to match the exact same green that the game came stock with.